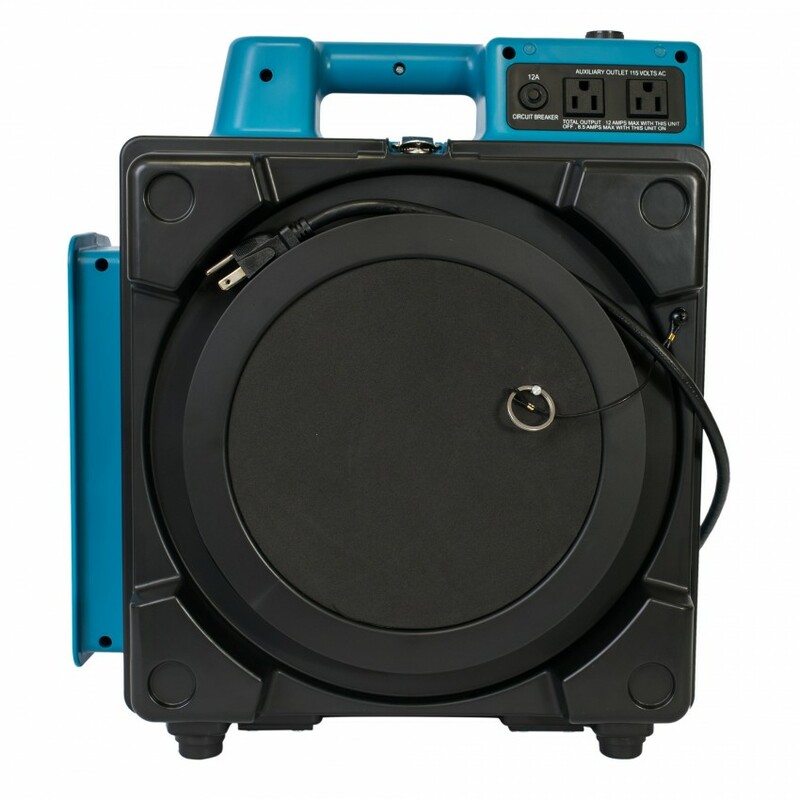 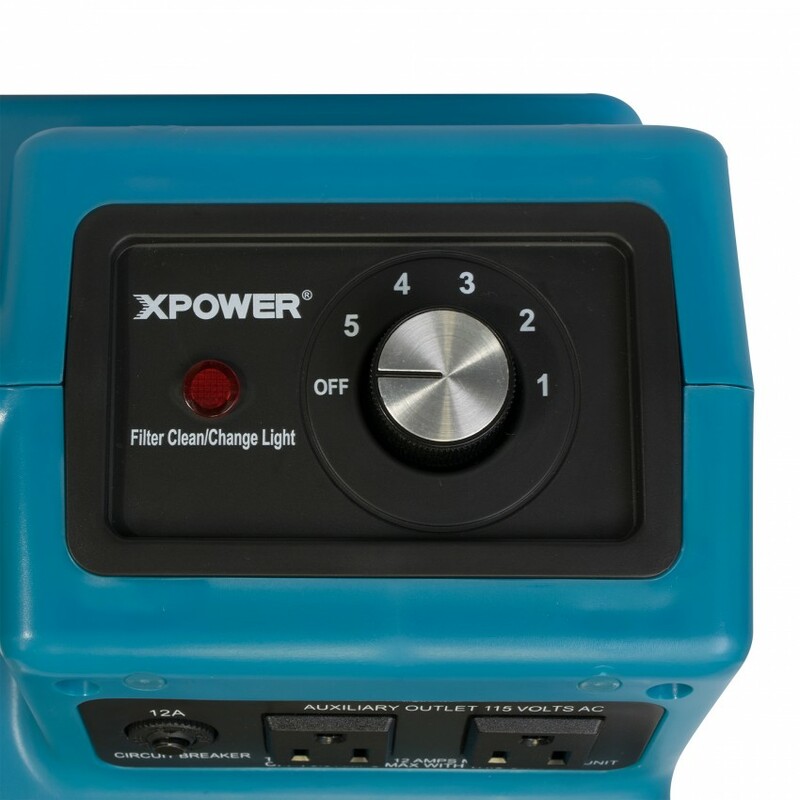 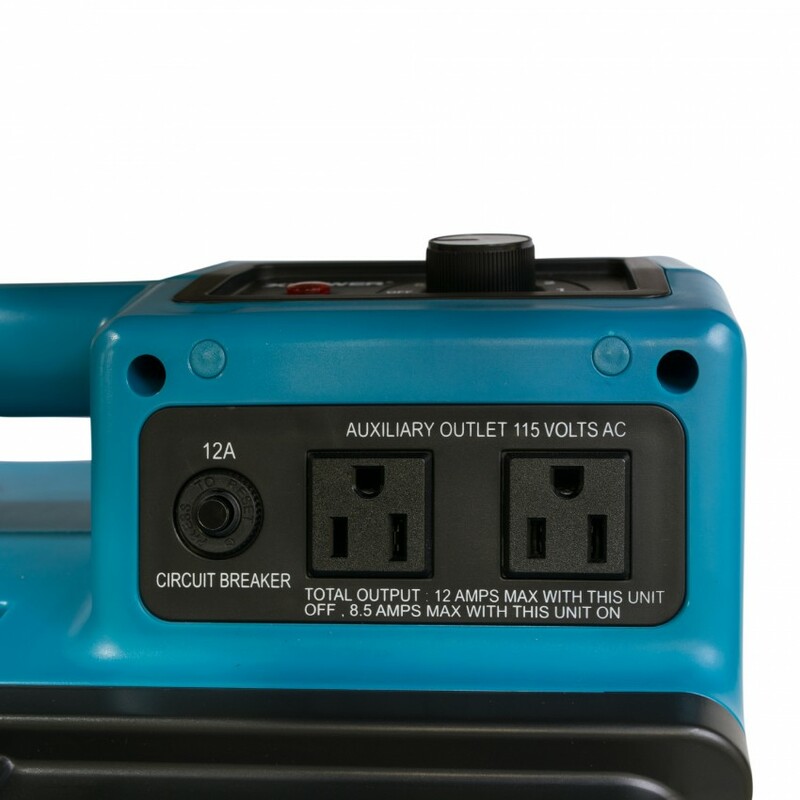 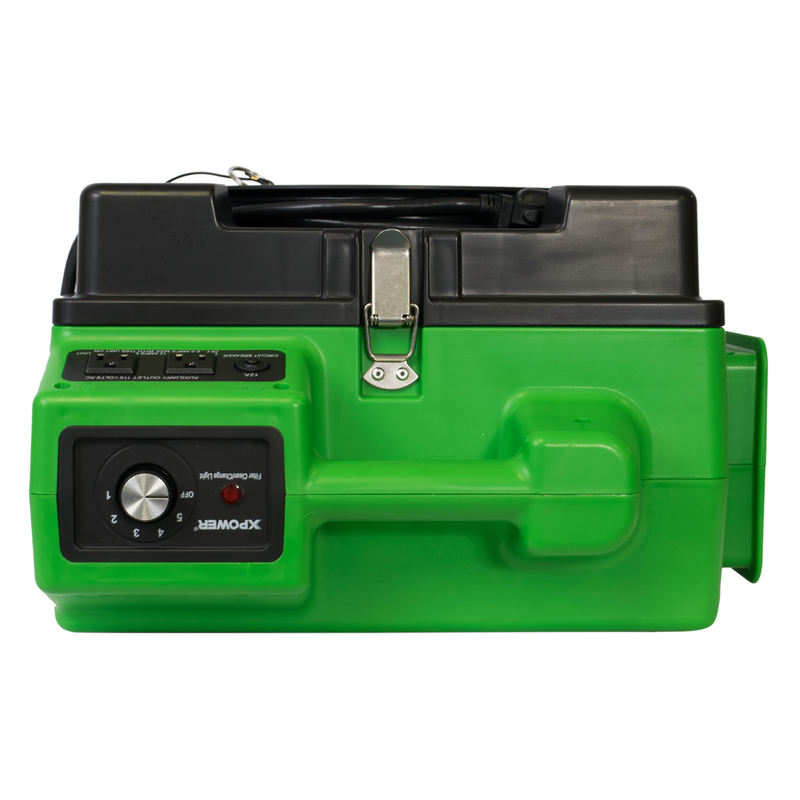 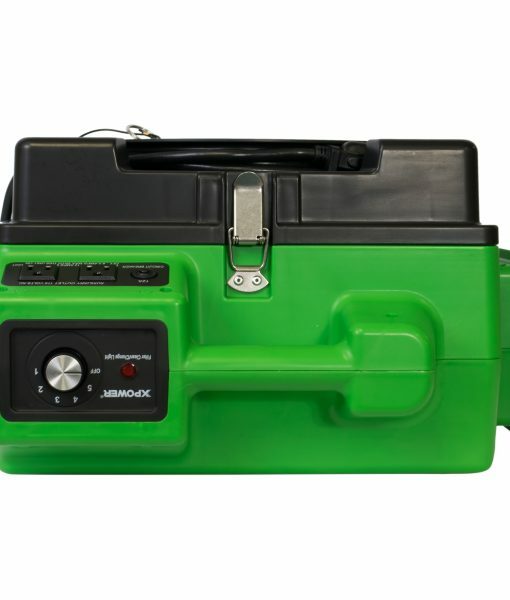 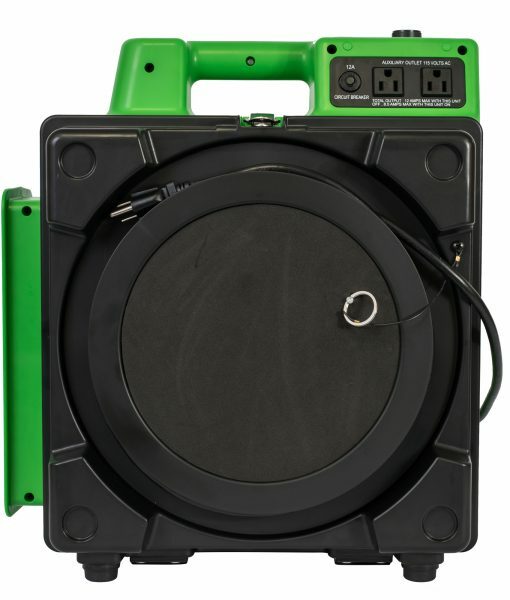 Additional features include: a five speed control switch, built-in daisy chainable power outlet, and fitted foam cap to contain contaminants. 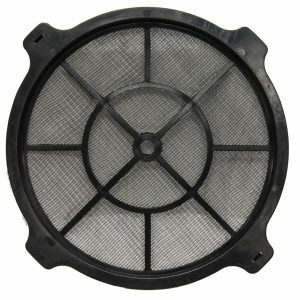 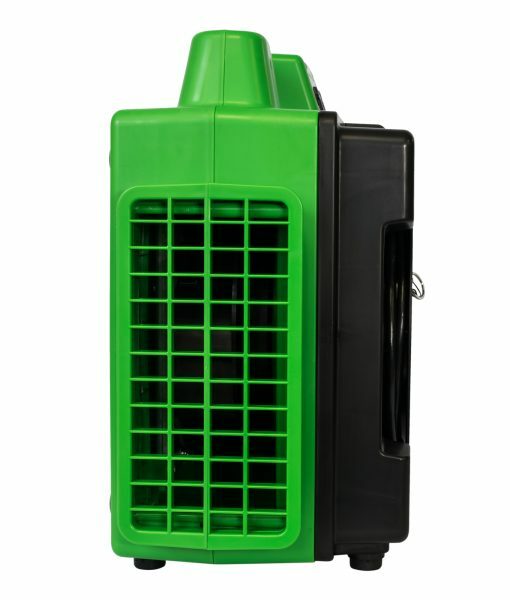 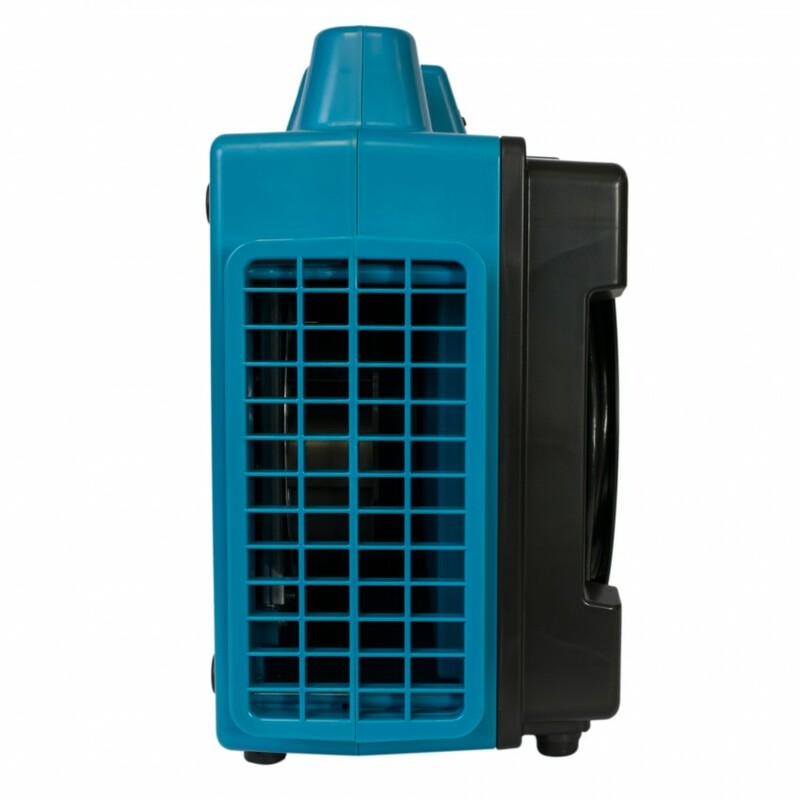 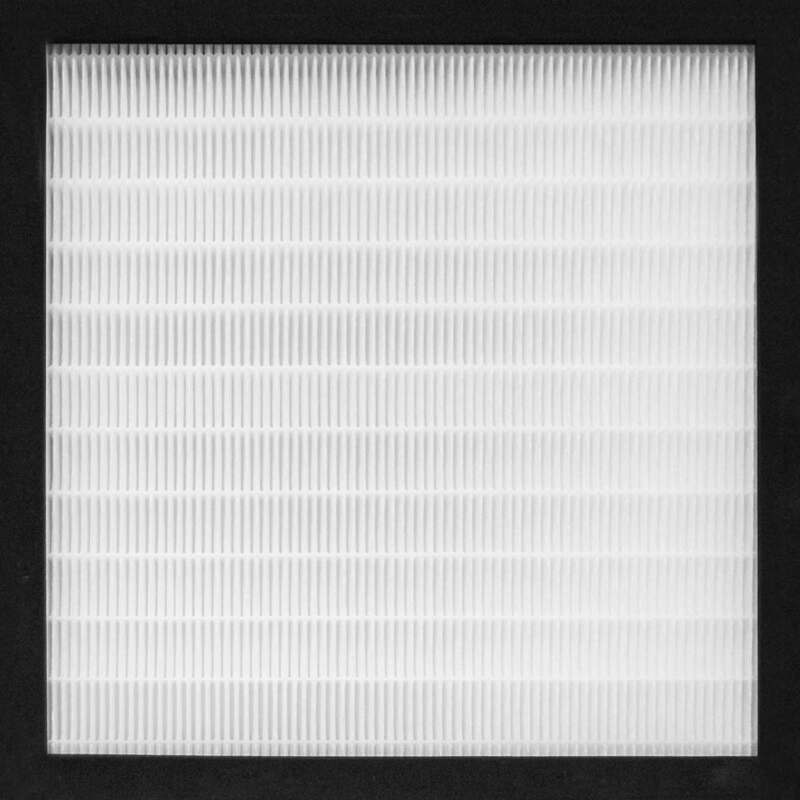 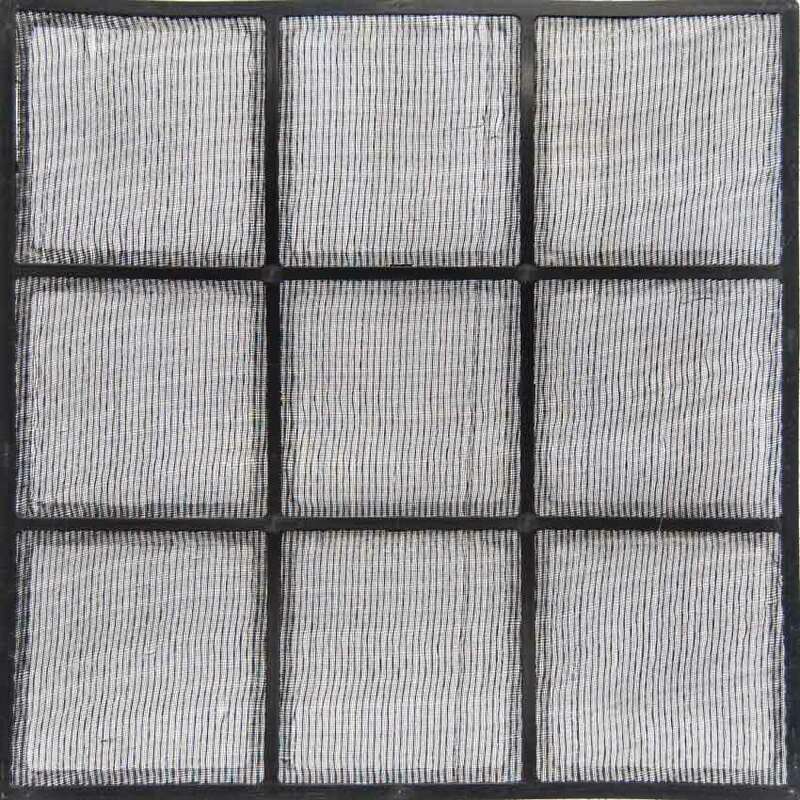 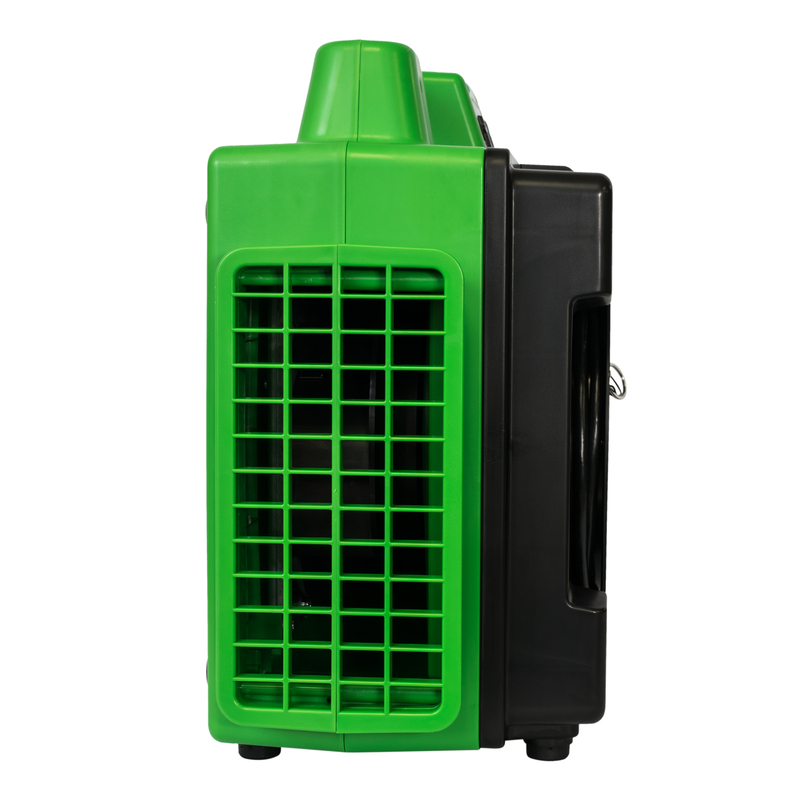 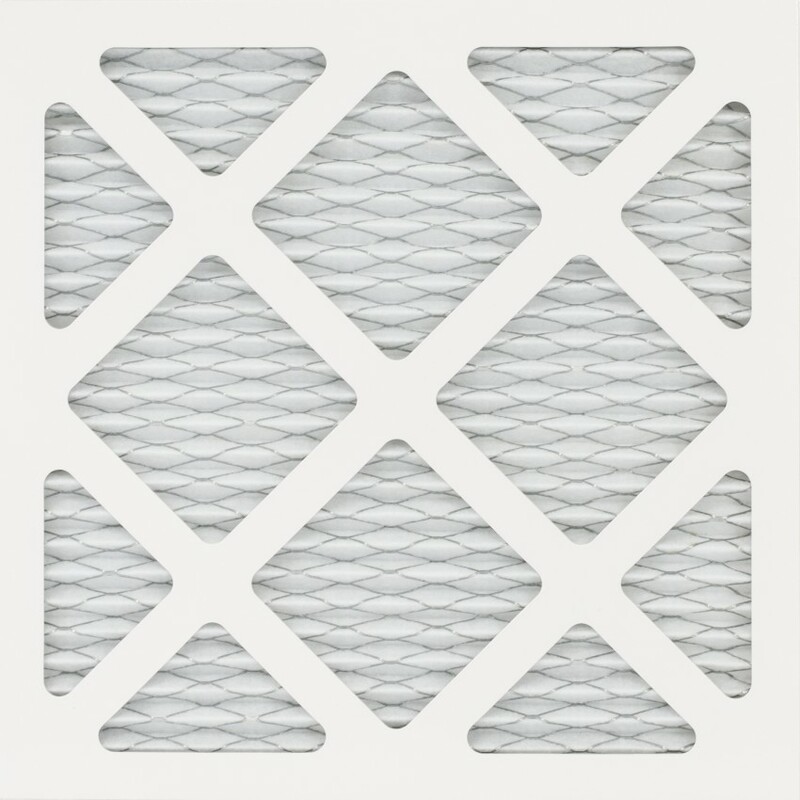 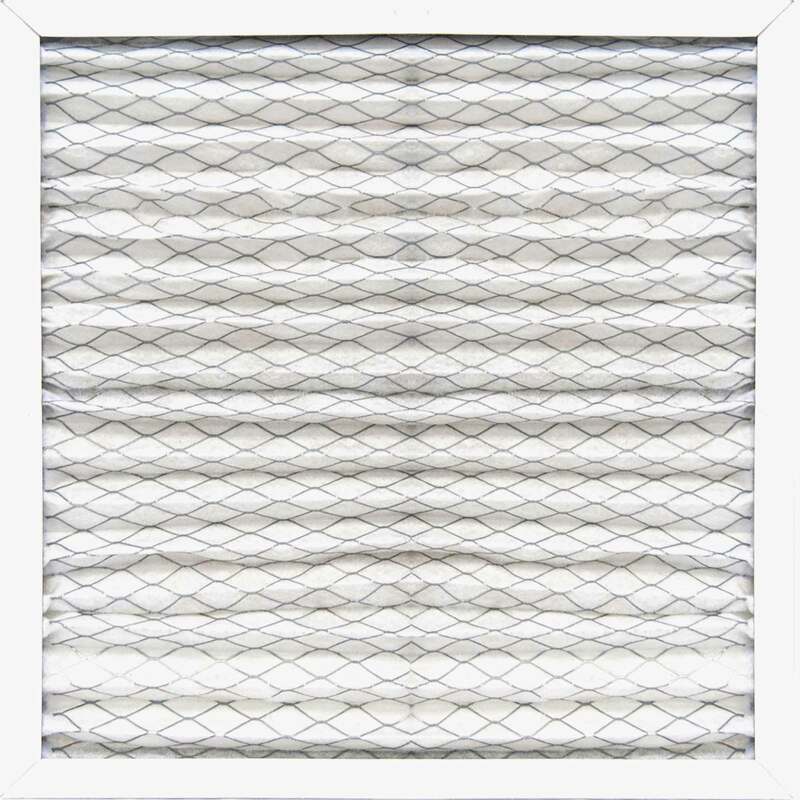 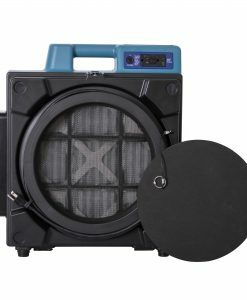 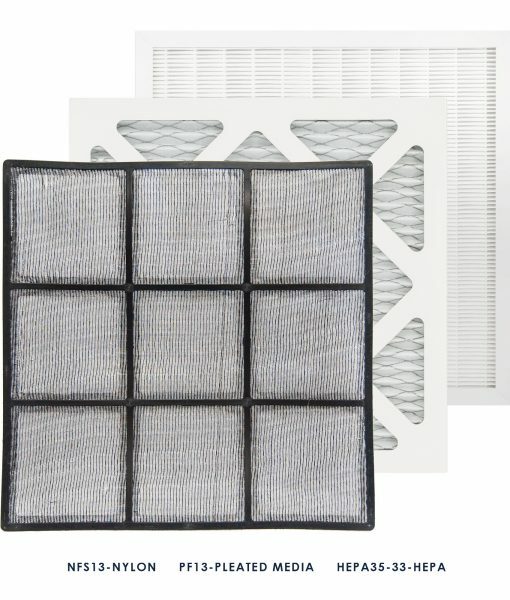 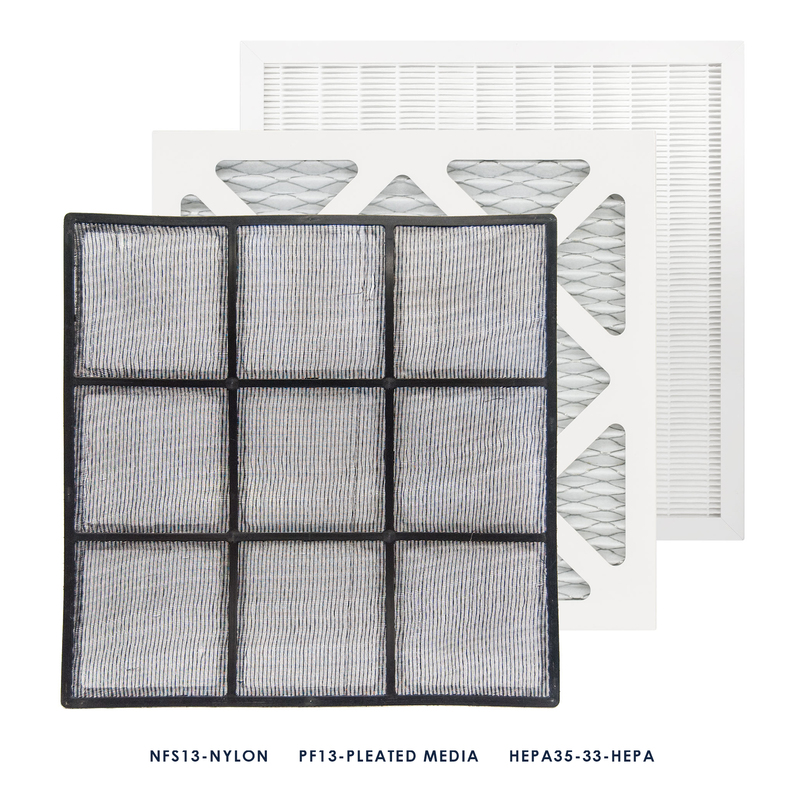 A lipped air outlet can be easily ducted to channel purified air or create negative air pressure. 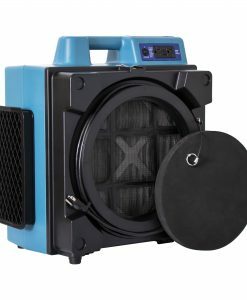 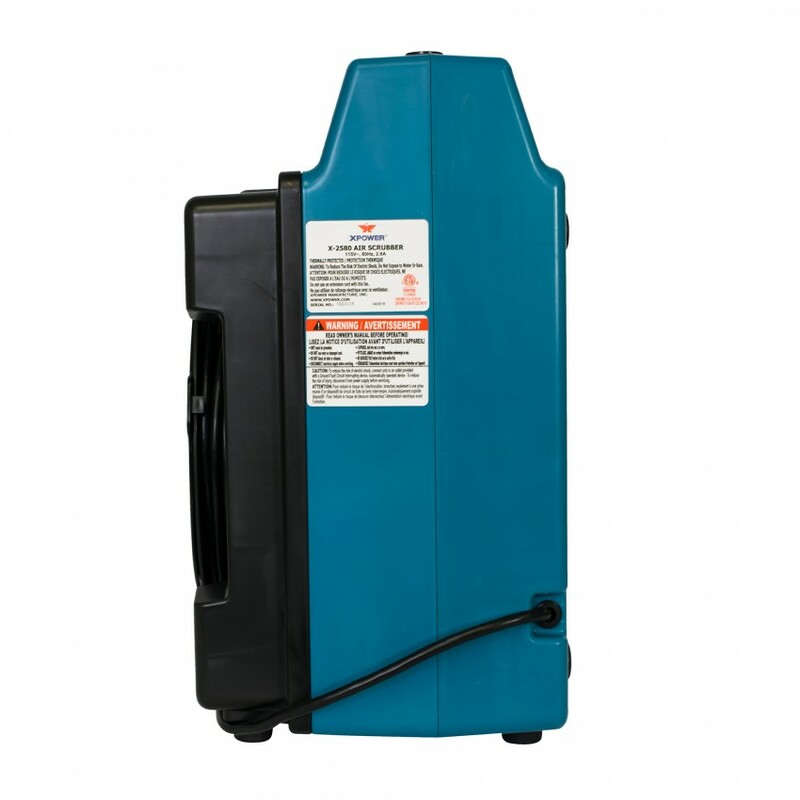 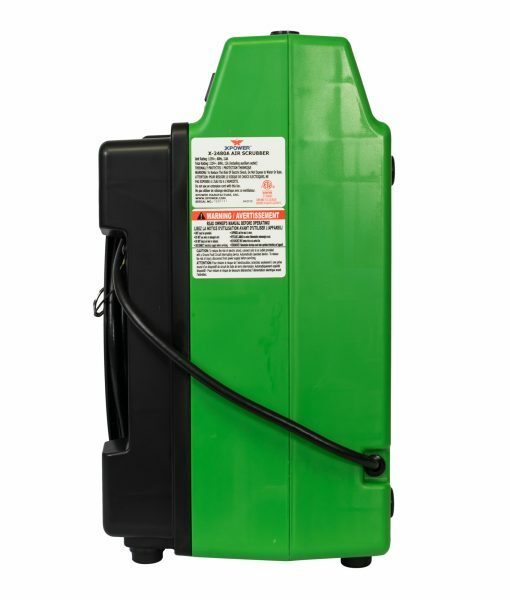 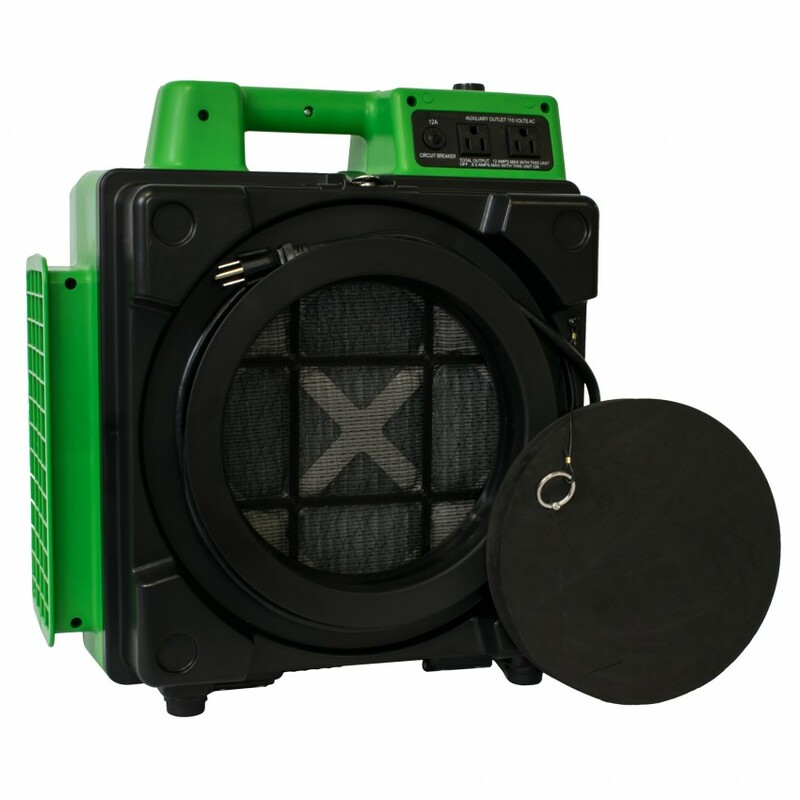 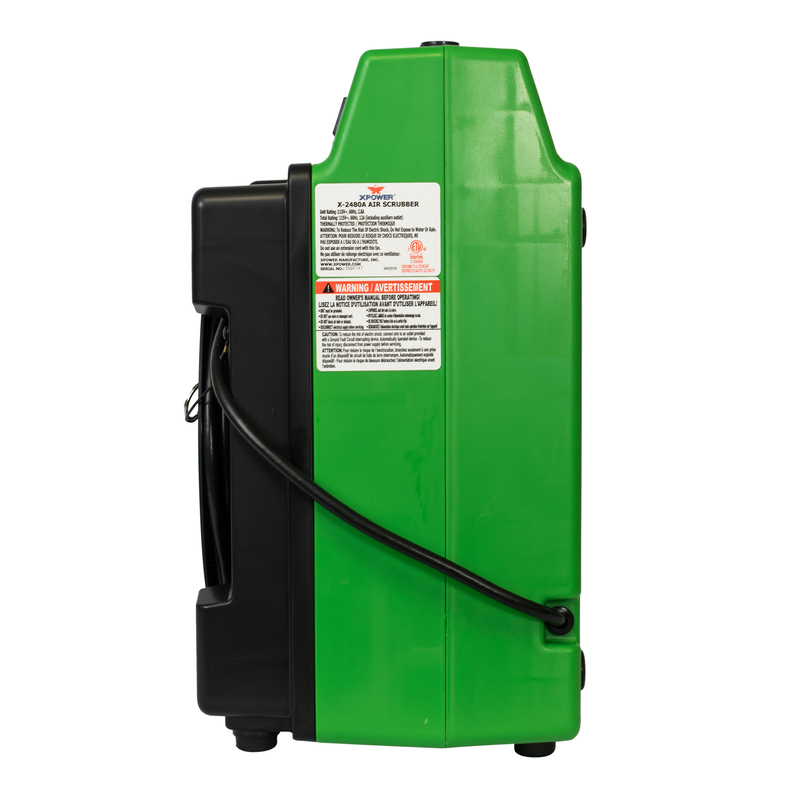 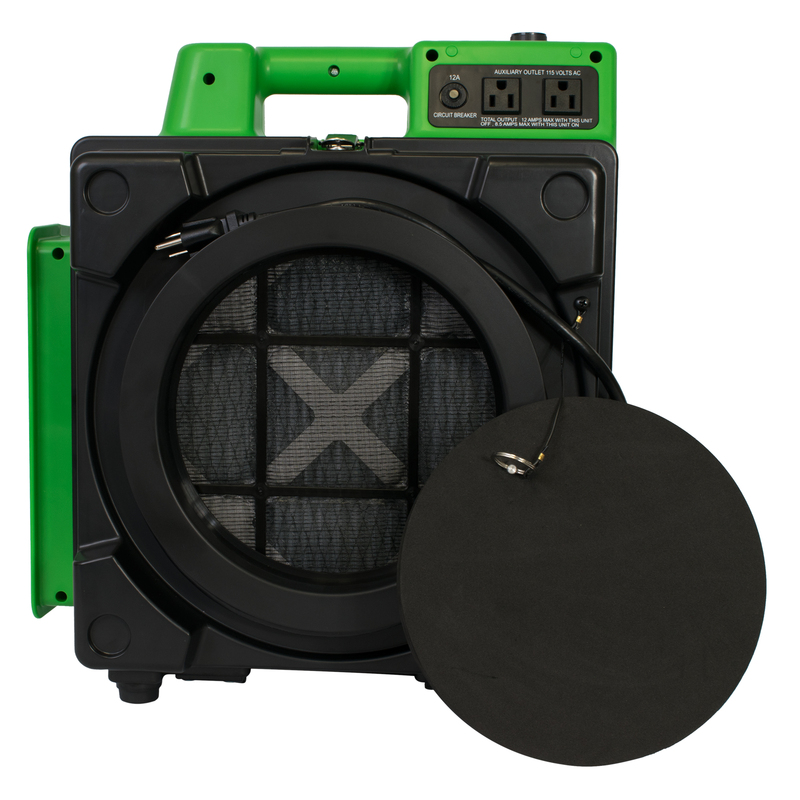 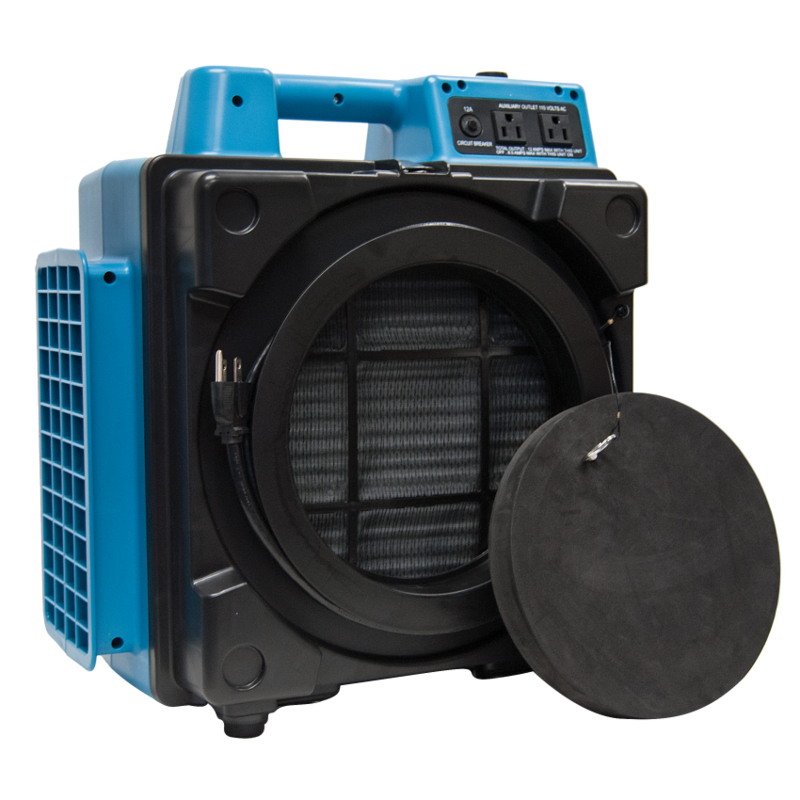 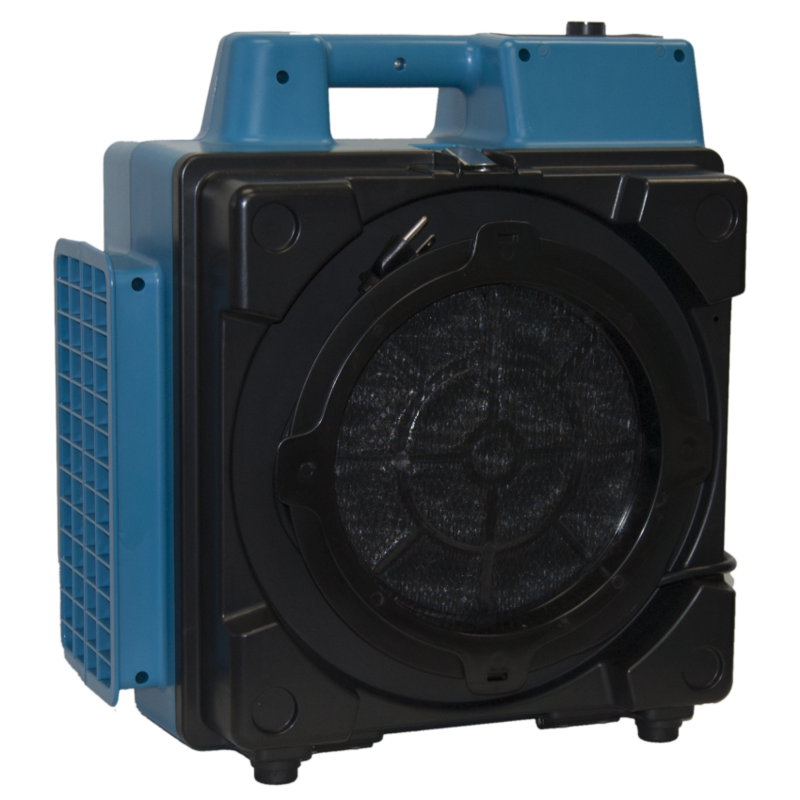 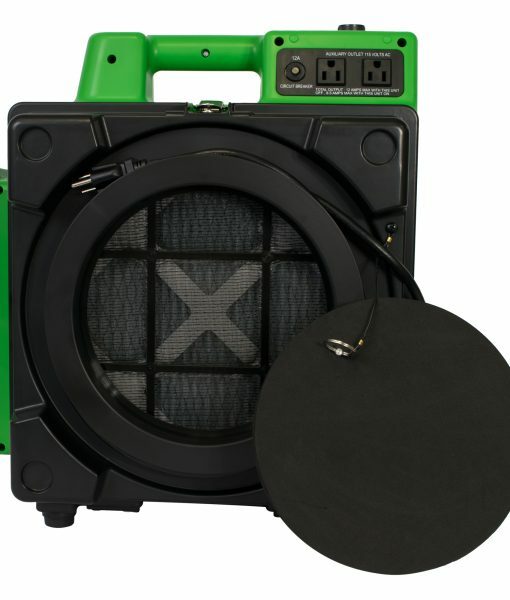 Stackable and lightweight for easy transport, the rugged X-2480A is ideal for even the toughest water damage restoration and construction jobs.